Still not sure which of our Cabo San Lucas resorts to choose? Peruse the following Cabo San Lucas frequently asked questions for more information about Mexico travel, our optional all inclusive resort in Cabo San Lucas, or about the city in general. By answering these questions, it is our hope that you will feel more comfortable with your choice to vacation at Villa del Arco Beach Resort & Spa, one of the best Cabo all inclusive resorts. 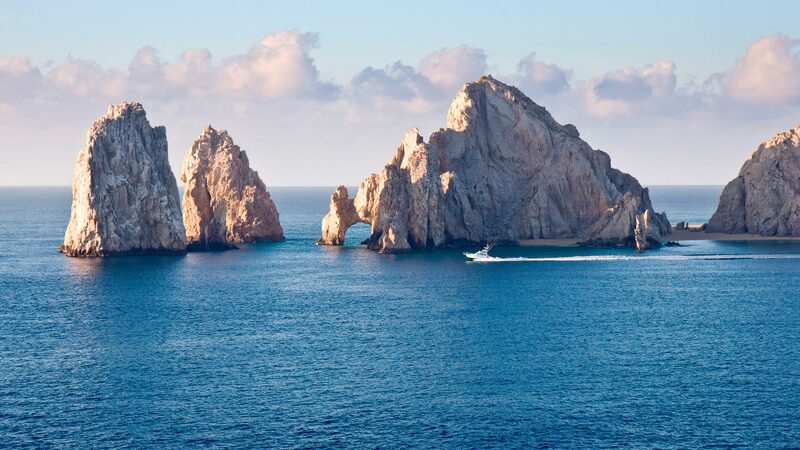 If you should find yourself in need of additional information, please don’t hesitate to let our travel experts know so that they can put your mind at ease and help you plan an exceptional vacation in Cabo San Lucas, Mexico. Contact our professional reservations team at 1 877 897 1950. They are standing by to make your vacation dreams come true. You can call the online travel site where you made your reservation or call the Villa del Arco Cabo San Lucas resort's direct telephone number in the Contacts & Info section. I would like to get married in Mexico at Villa del Arco, can you tell me the legal requirements? You'll find the legal requirements in our "Weddings & Honeymoons" section, along with wedding packages for our resorts. Congratulations & Best Wishes! And by the way, Villa del Arco Cabo San Lucas specializes in vow renewals as well! You are never required to attend a timeshare presentation at Villa del Arco Cabo San Lucas unless it has been specifically mentioned in a package that you booked - however our "home away from home" accommodations may end up swaying you to take a look. In order to give the best service to all our visitors, we do not allow pets at Villa del Arco Beach Resort & Spa. The San Jose del Cabo airport is located approximately 45 minutes from Villa del Arco Cabo San Lucas.